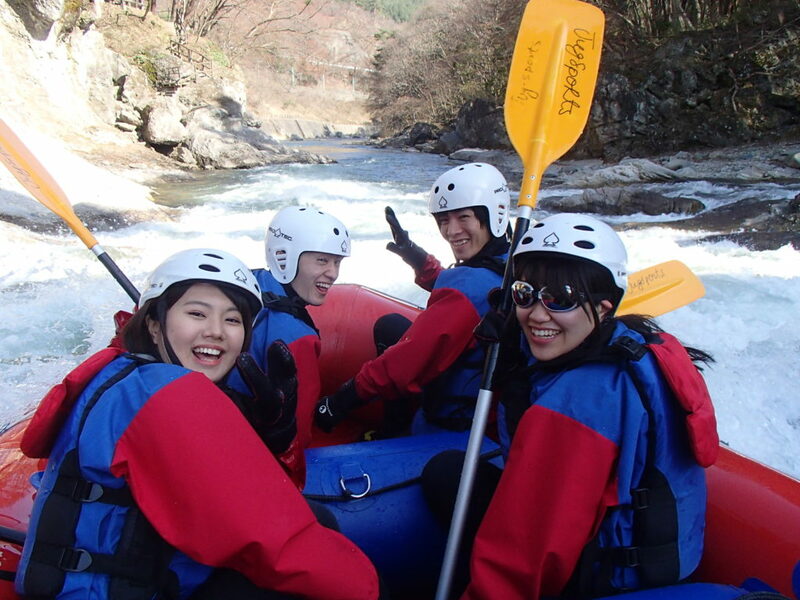 we are welcoming spring and celebrating rafting. Rafting, as you know its not only about to do activity but more about happiness, closeness, and being more closer into family, friends, relation, etc more. let the be part of spring and have rafting tour with family, friends, relation and know the nature feel the nature #happy rafting.